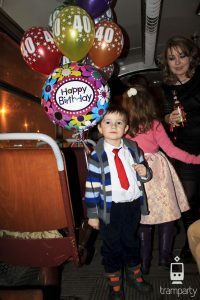 TRAM PARTY » About Us » How to make an unforgettable birthday party. This is not a movie scenario, this is just a great party option in Krakow. 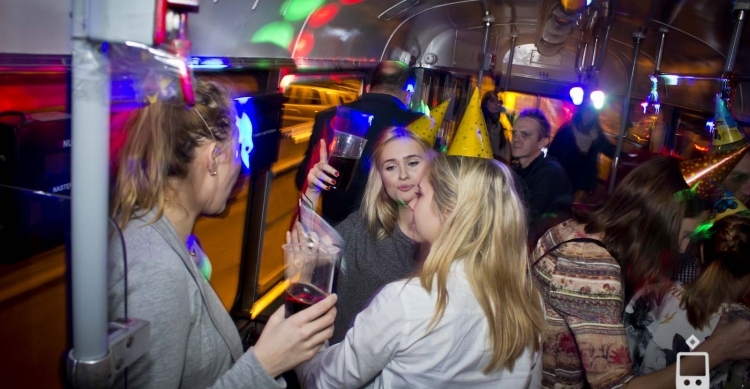 You can rent us to organize a tram party for your friend’s birthday! All you have to do is to tell us what kind of music you like, maybe set a theme for the party (yes, decorations are available!) and make sure your friend is waiting on a tram stop somewhere 🙂 Then all you need is some booze and…let’s roll! Hold on everybody, this ride is going to be insane! Any other crazy ideas how to make this party even more special and wild are more than welcome. Just contact our crew and book yourself an unforgettable birthday party!